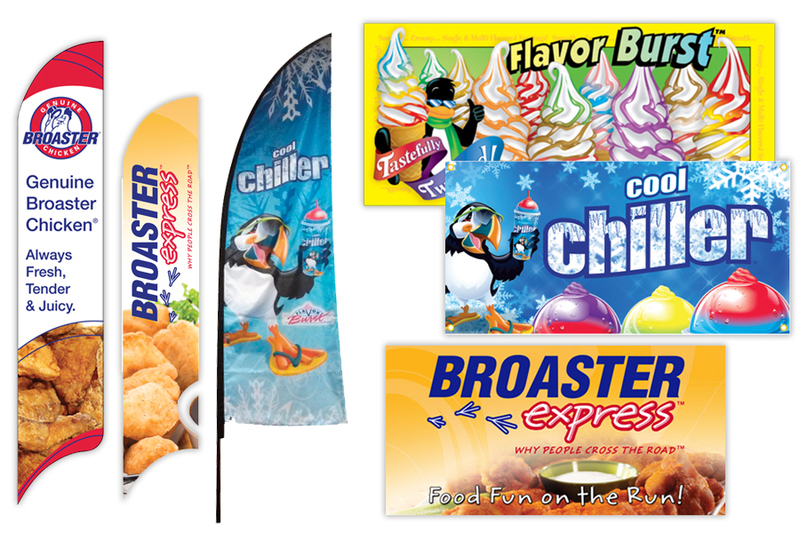 Point of sale materials: table tents, danglers, banners, posters, machine graphics, etc. 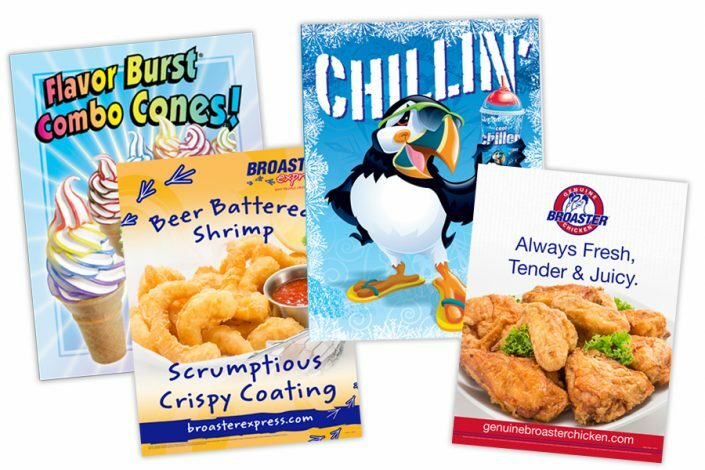 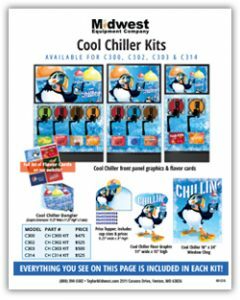 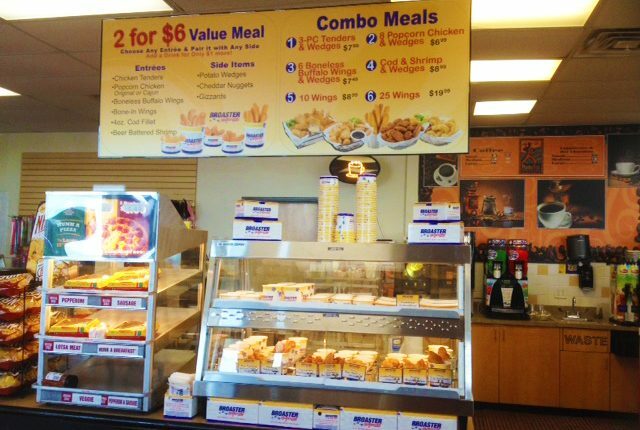 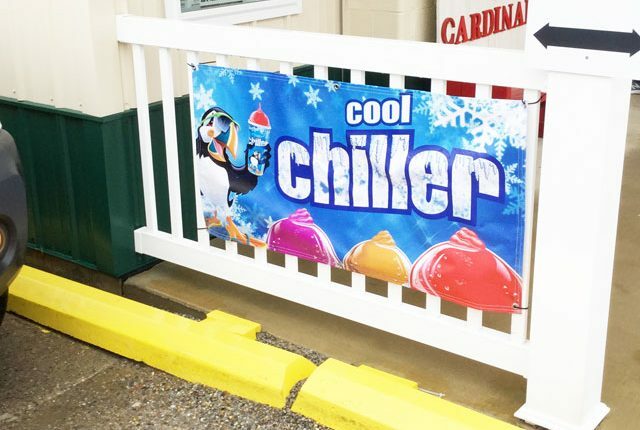 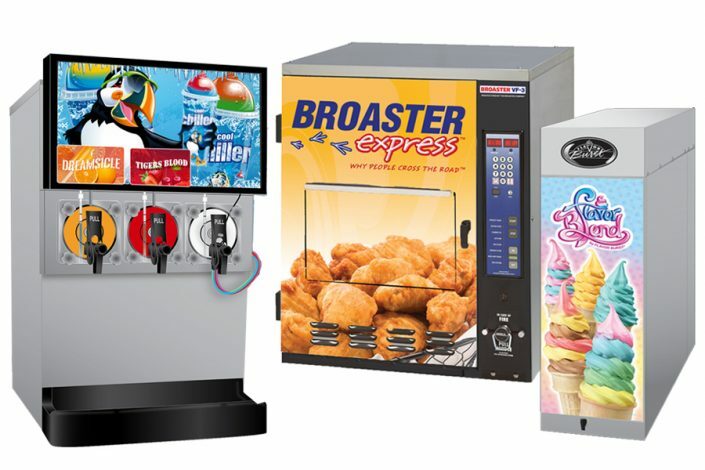 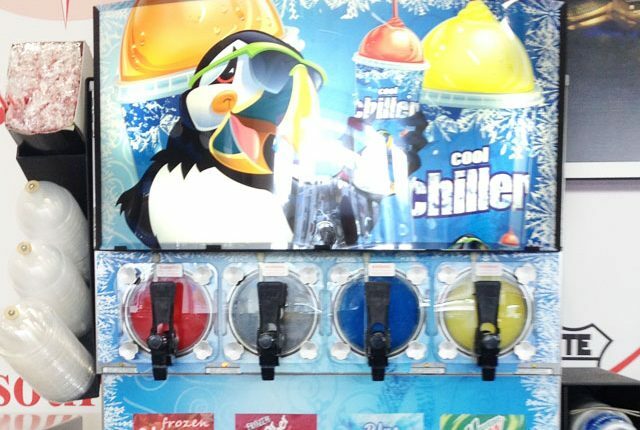 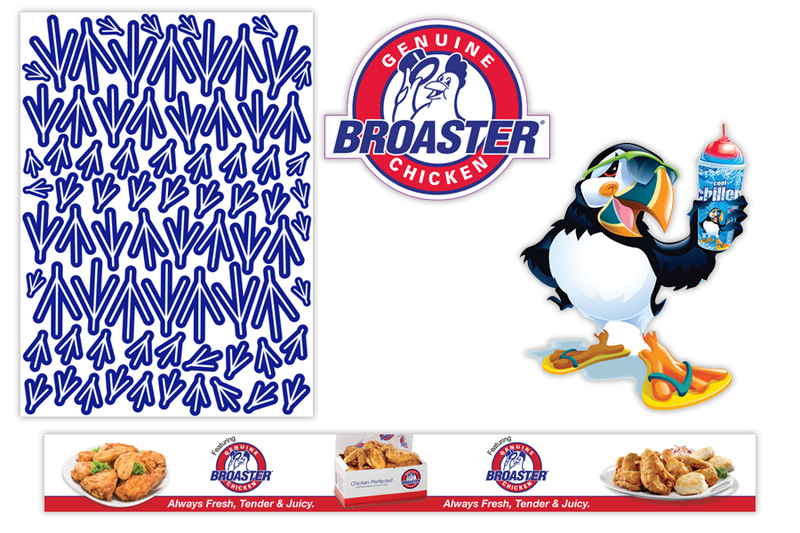 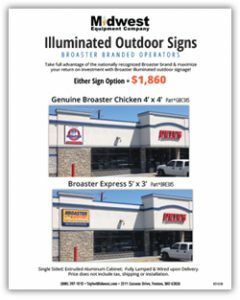 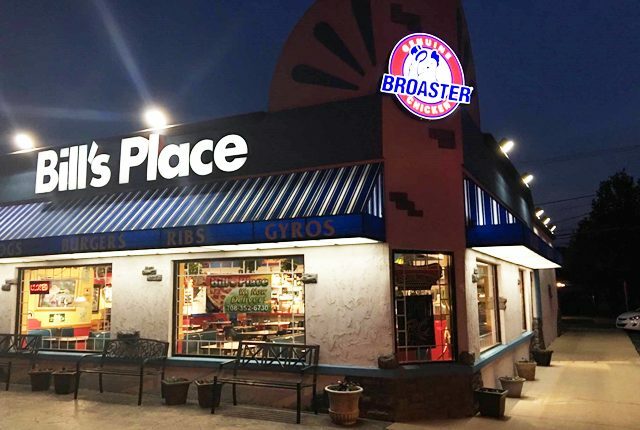 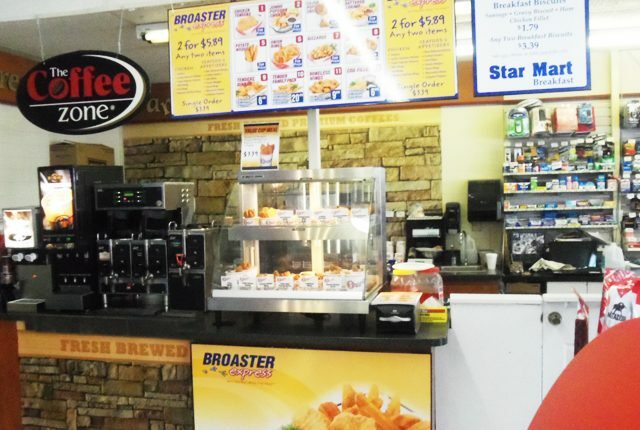 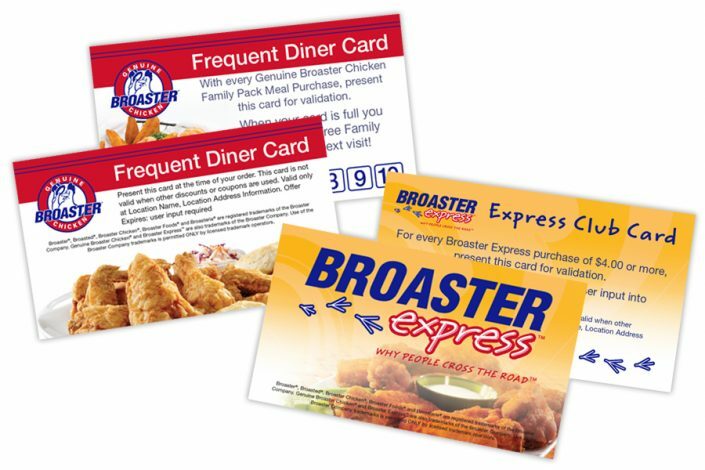 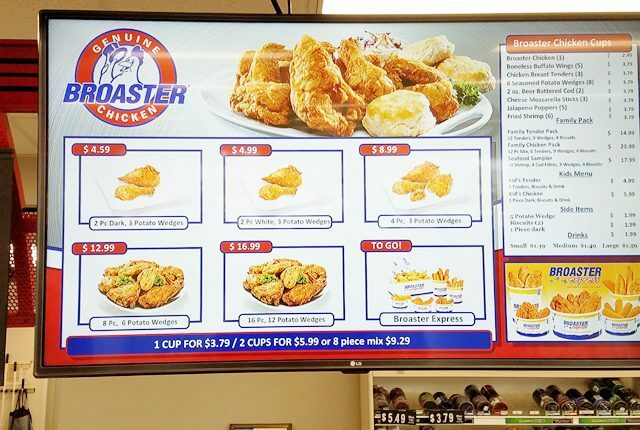 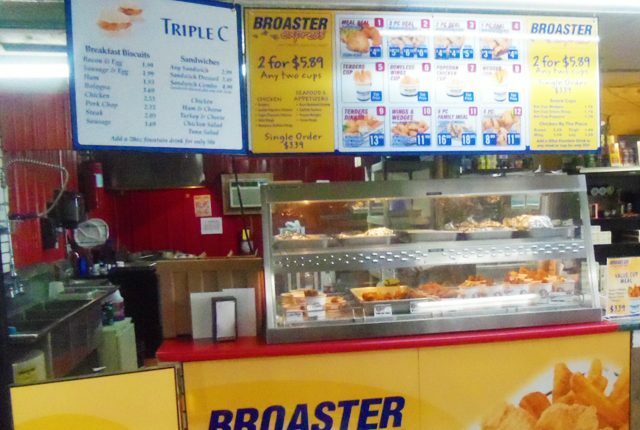 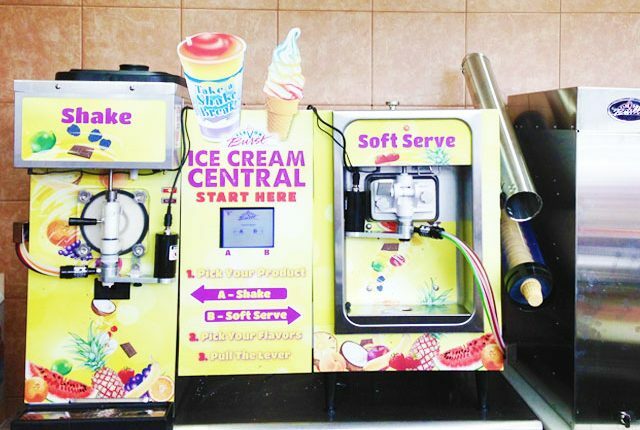 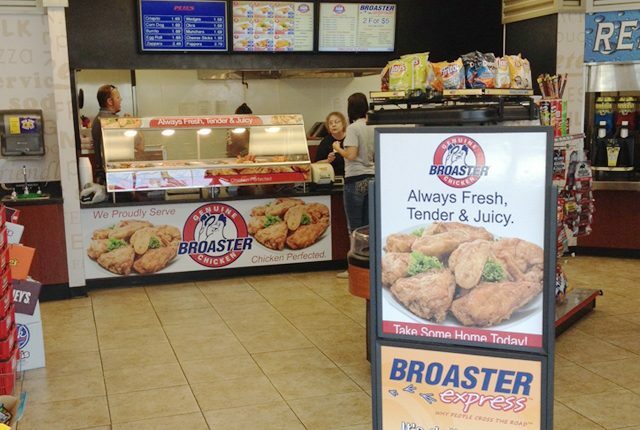 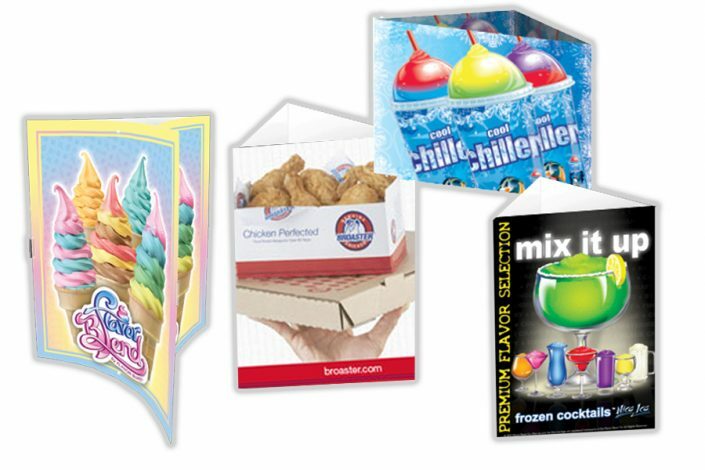 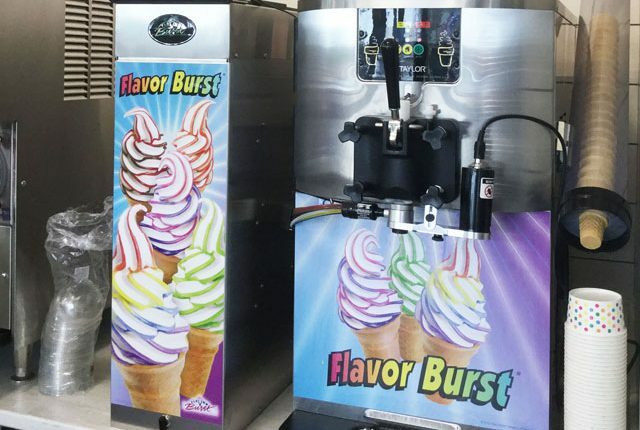 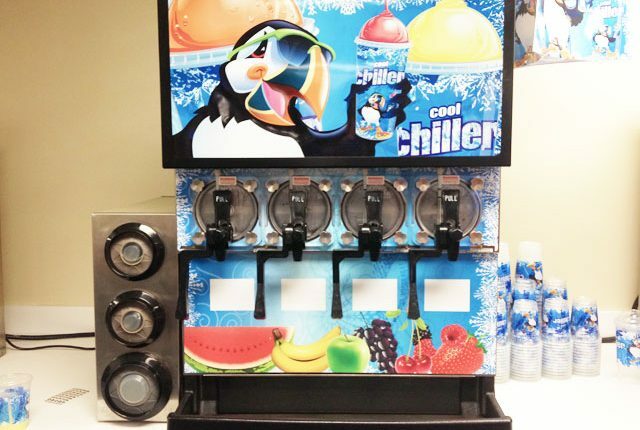 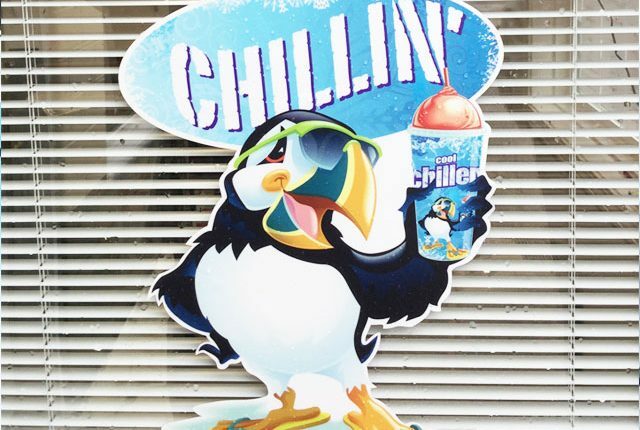 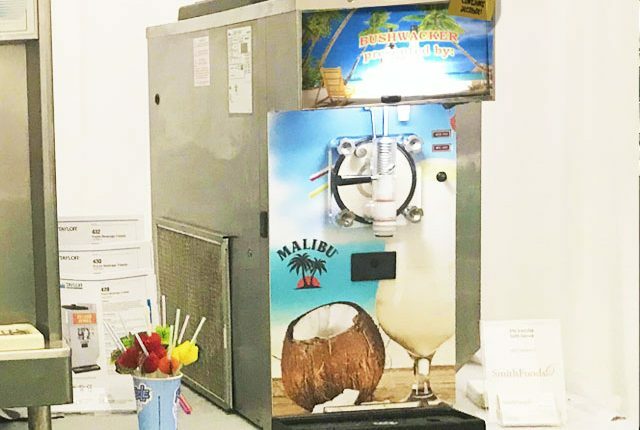 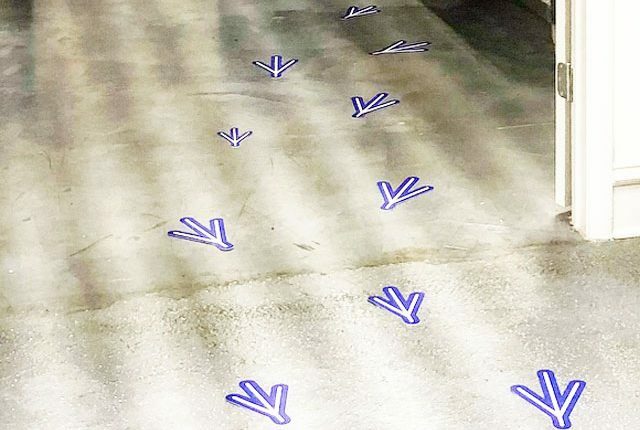 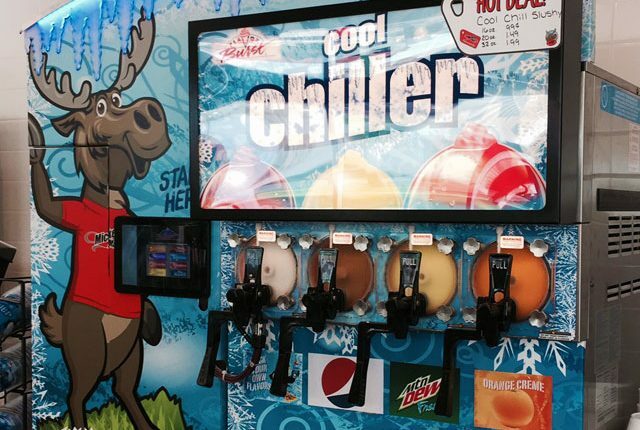 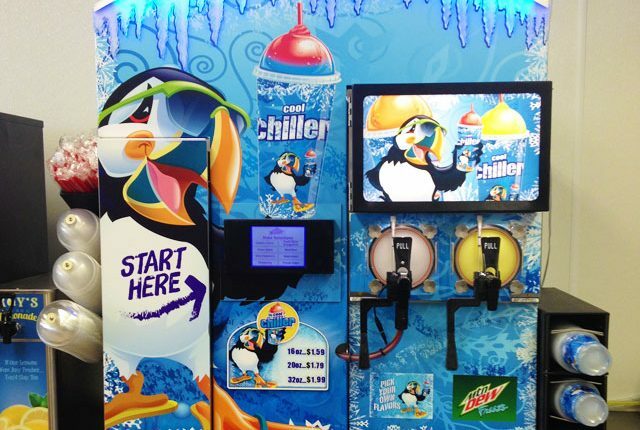 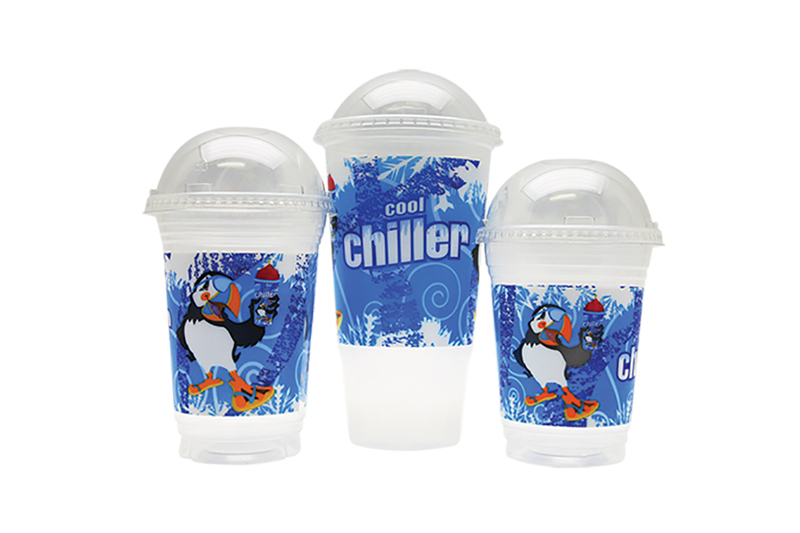 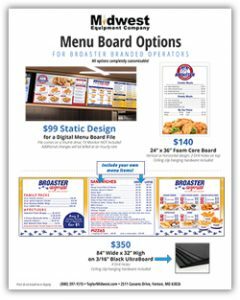 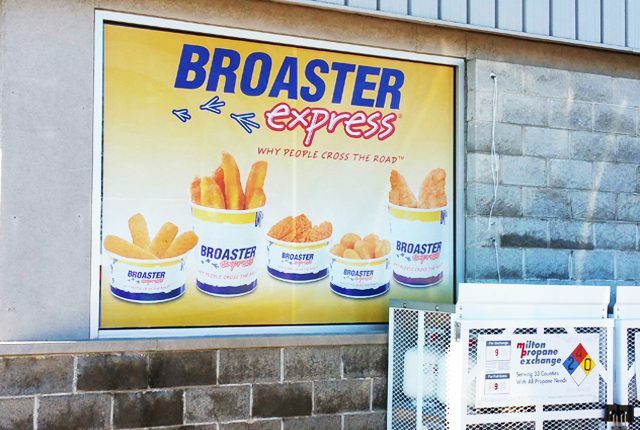 Branded marketing materials are available for Cool Chiller, Soft Serve machines, Flavor Burst & Flavor Blend, Genuine Broaster Chicken and Broaster Express programs. To learn more about your options, contact your sales representative, or call our Parts Department (800) 390-5502!